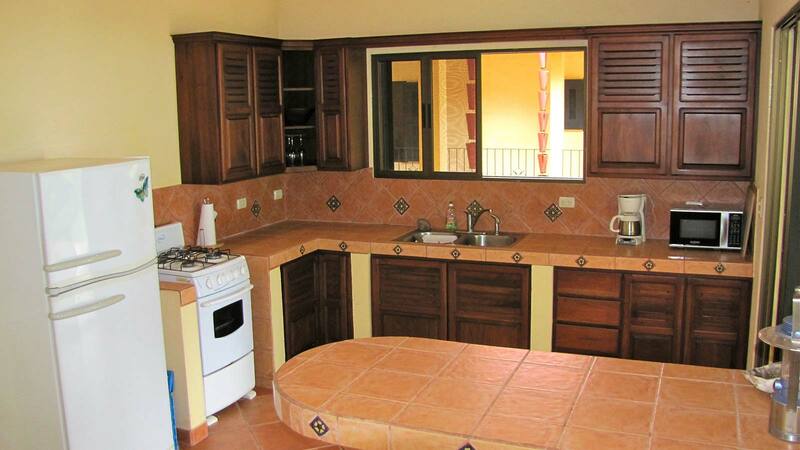 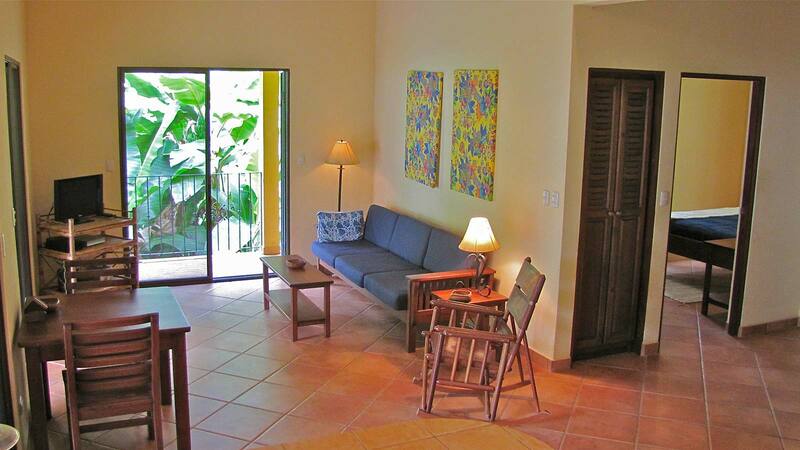 Looking for an investment property as well as a getaway for family and friends? 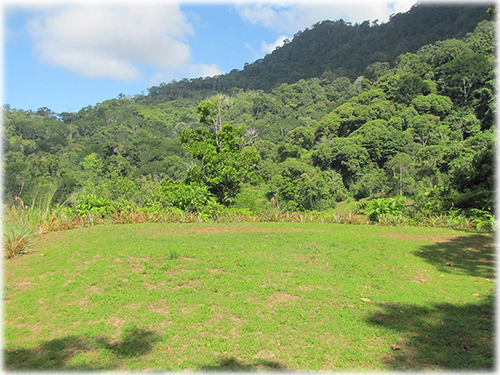 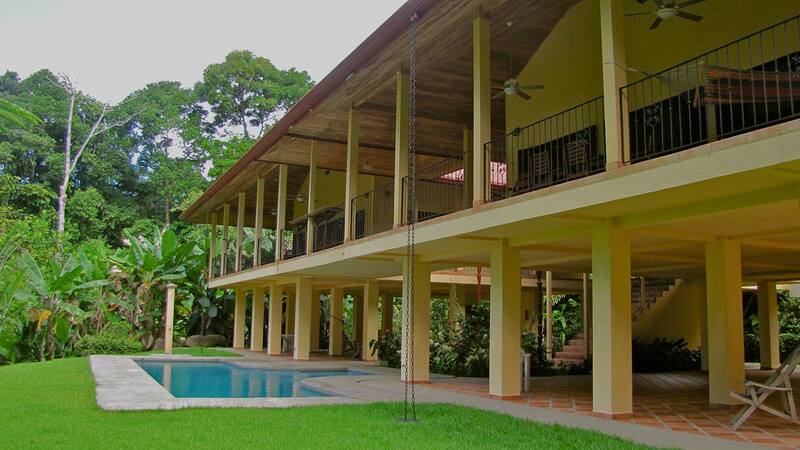 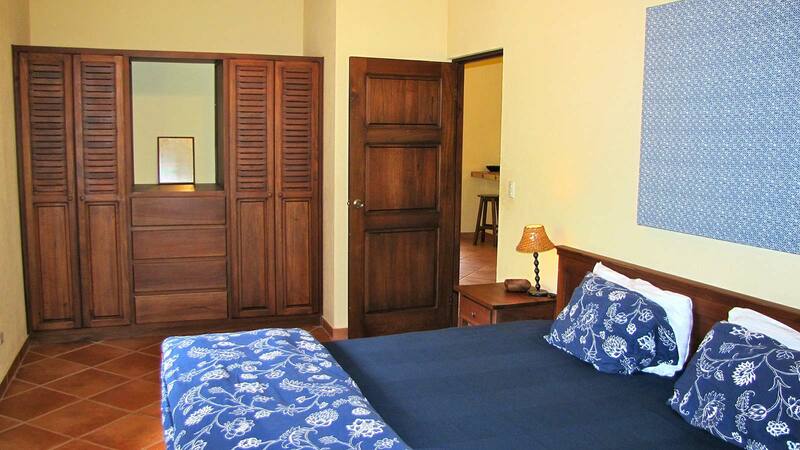 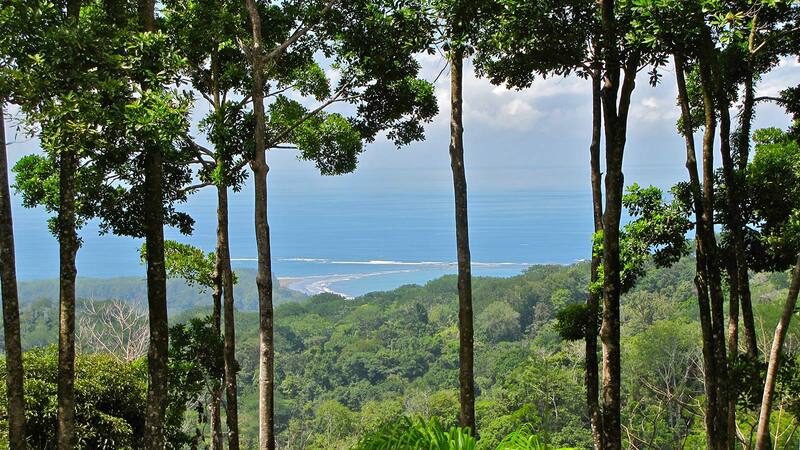 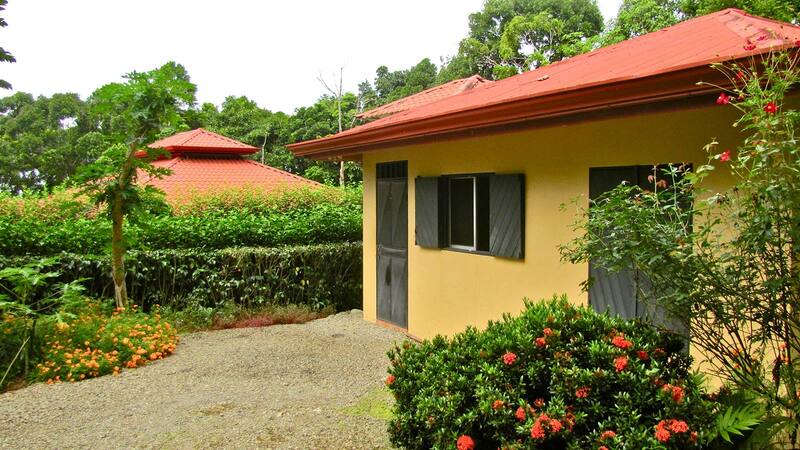 This ideal private home is located just 5 km up a maintained gravel road from the coastal highway, between Dominical and Uvita. 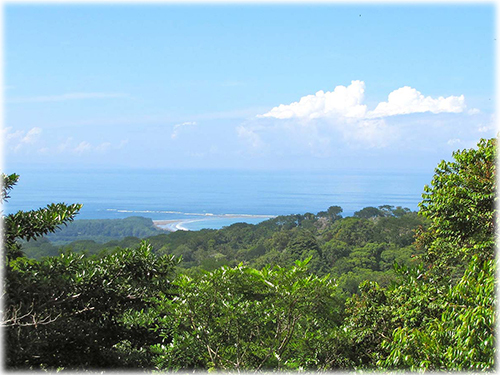 The 960 foot elevation provides for cool breezes and great ocean views. 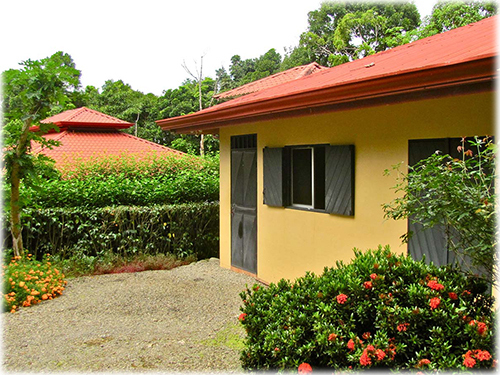 Beautiful gardens surround the gated drive and home and a matching cabina next to the house is ideal for a caretaker or additional guests. 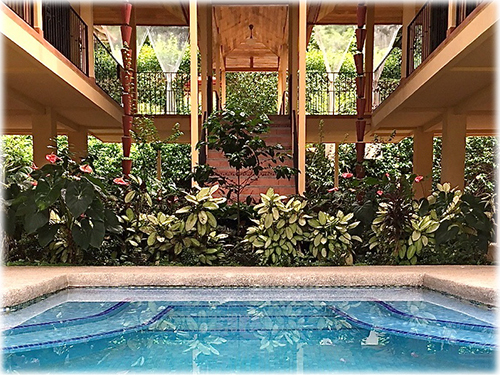 The home is built with renters in mind - two separate units are connected by covered outdoor living spaces, providing lots of privacy. 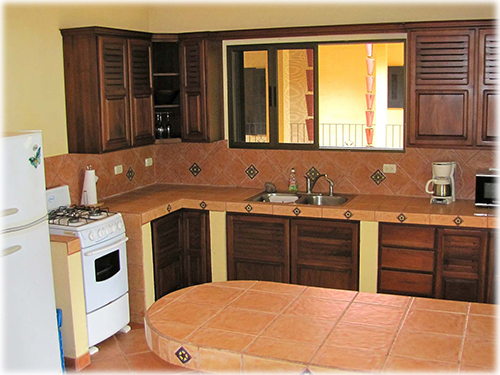 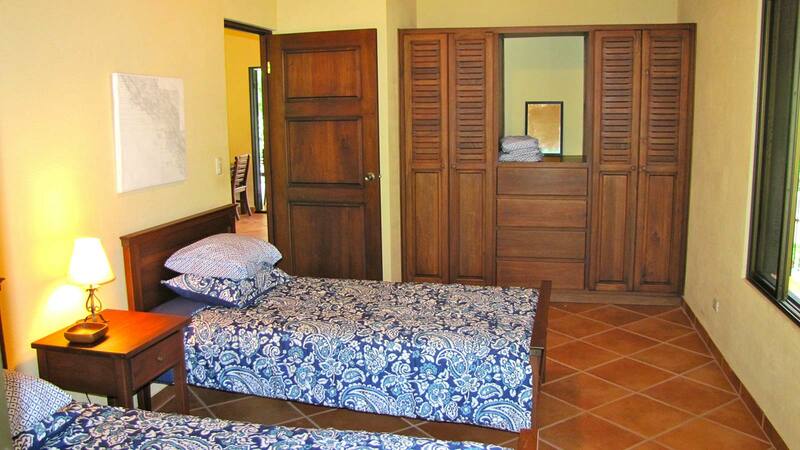 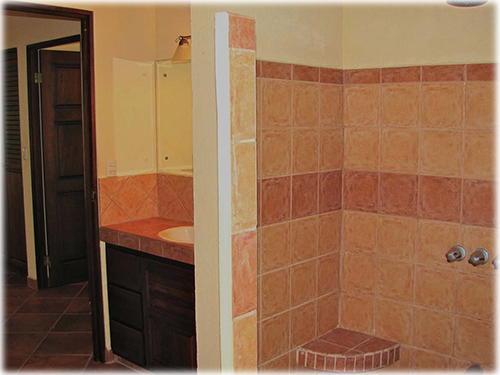 Each unit consists of two bedrooms, one bathroom, and an open kitchen and living space each. 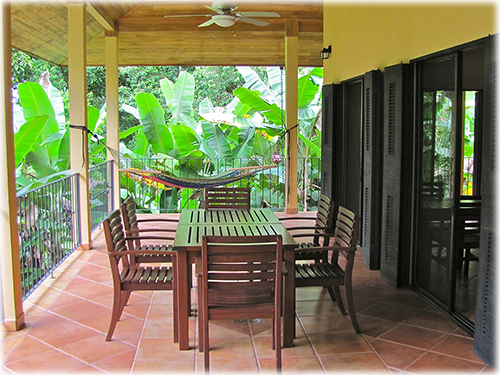 The terrace wraps around both the west and east wings, leaving a beautiful open space to the atrium below. 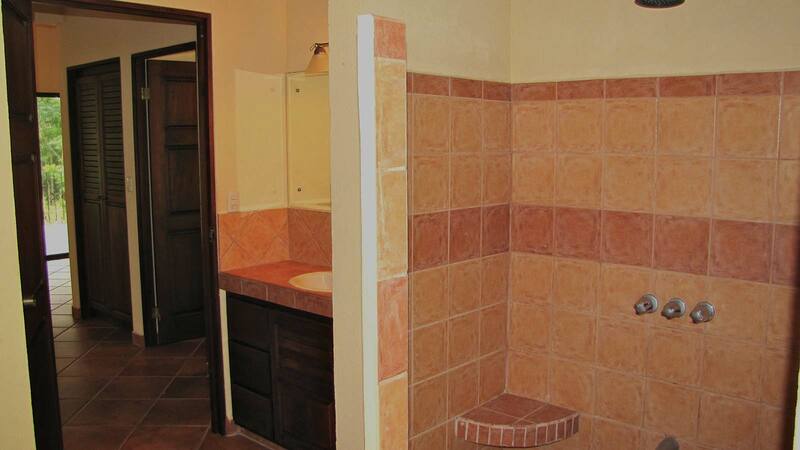 The lower level of the home has been built in a way that would allow you to easily put in two more rental units, and two full bathrooms already in place. 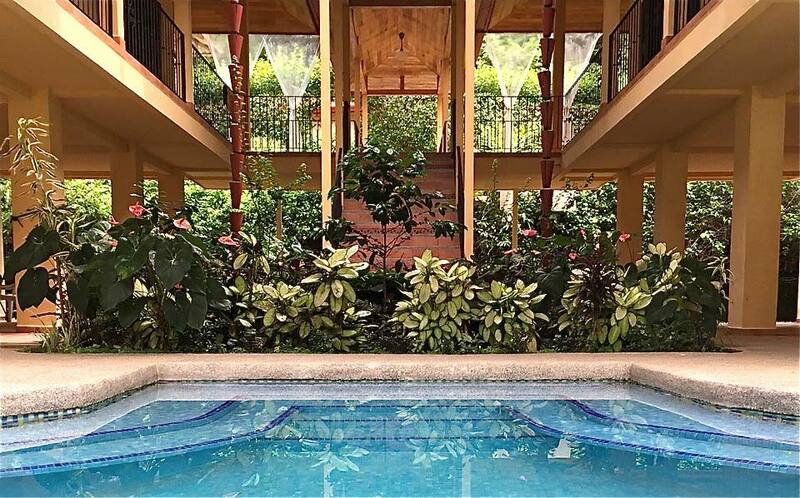 A large lap pool looks out through the jungle to the ocean, including a perfect view of Isla Ballena. 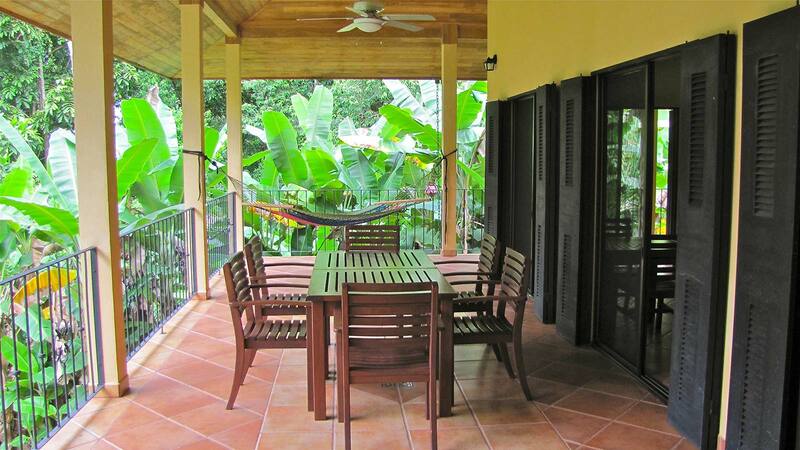 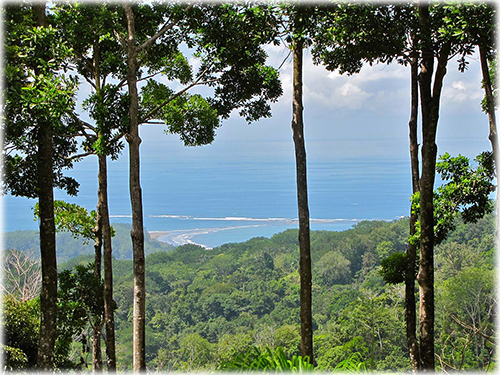 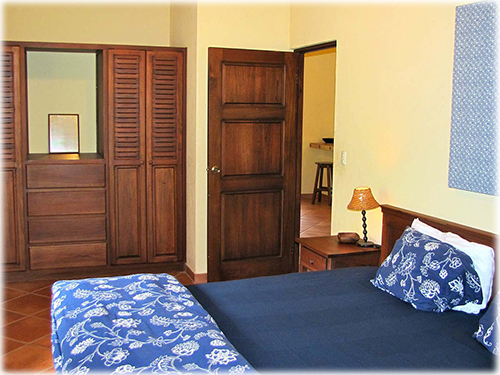 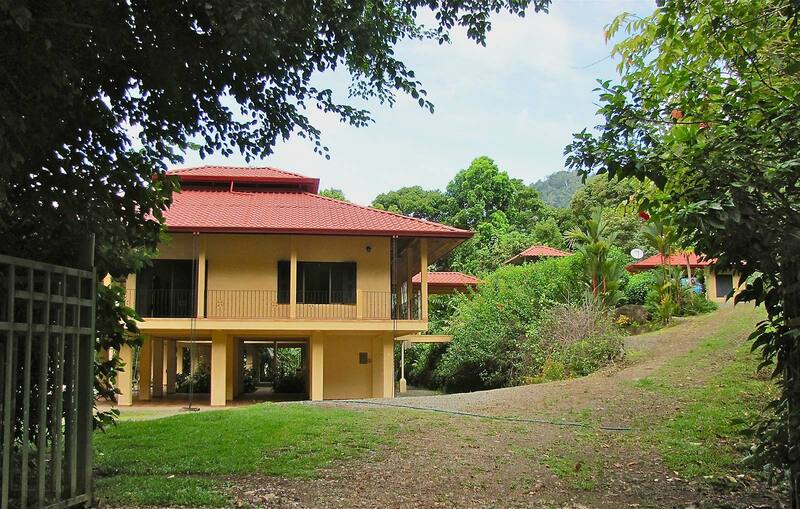 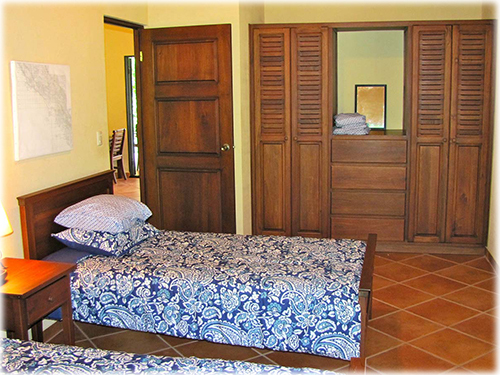 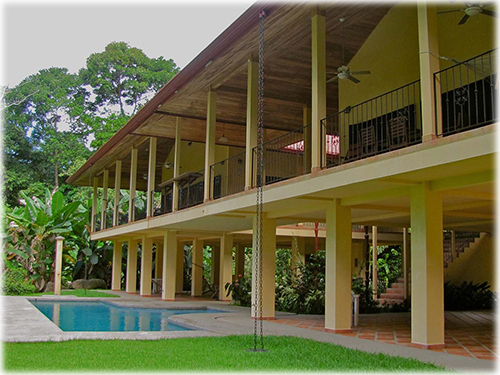 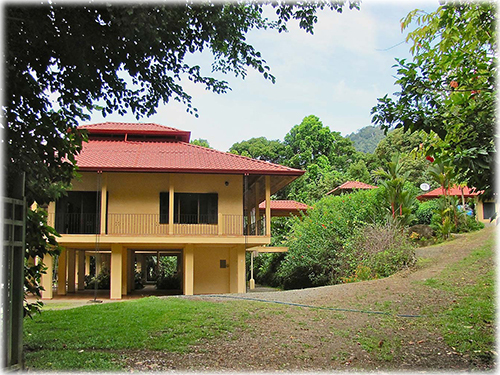 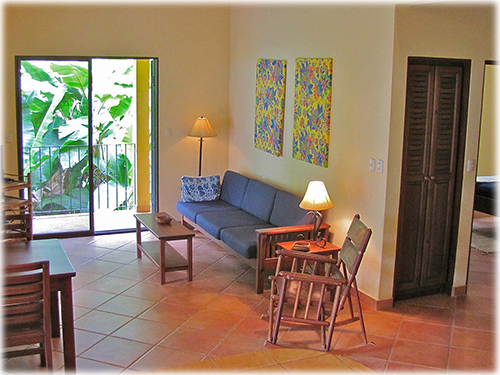 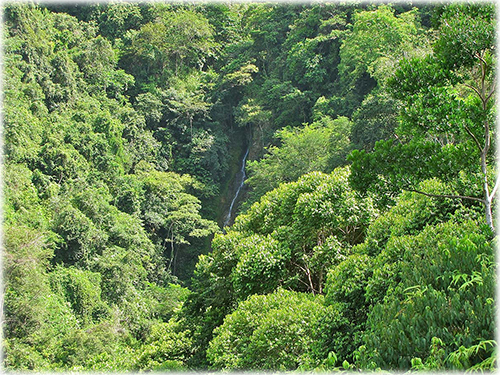 Mature fruit trees and tropical plants surround the property, which brings a variety birds, monkeys, and other Costa Rican wildlife. 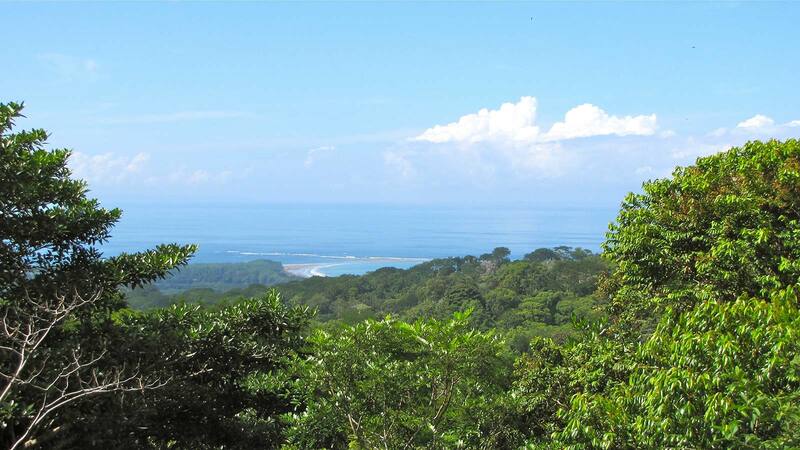 This property comes with an additional bonus - an extra building site with even better ocean and waterfall views. 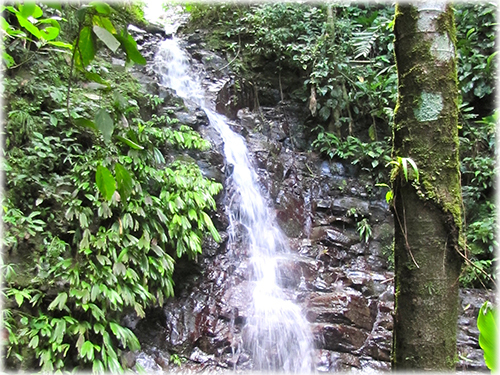 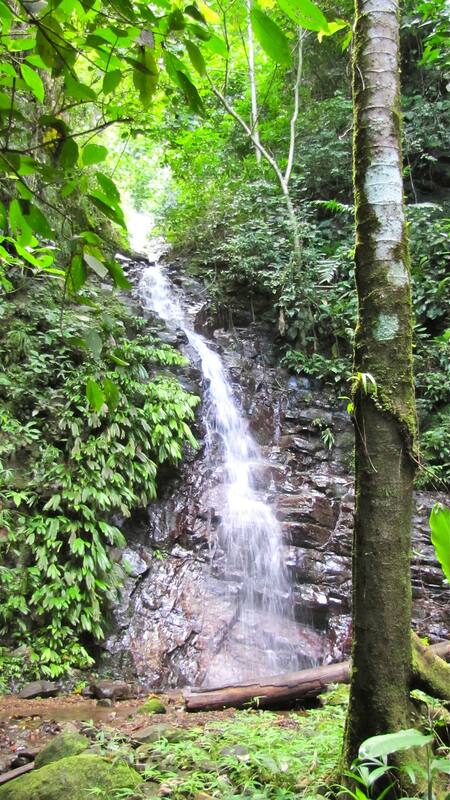 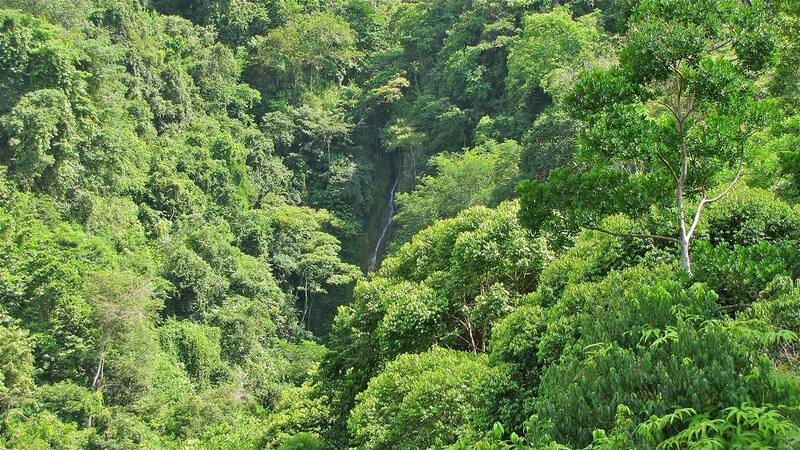 A private trail will take you right up to the waterfall, providing an exciting opportunity for you and your guests. 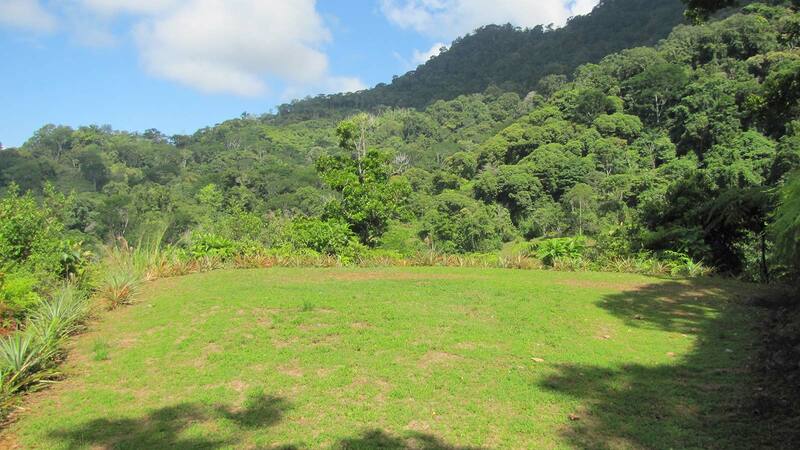 Use this lot to build your dream home, or as additional space for more rentals.